Daigo is a data scientist, hacker, and calculated risk taker. He is currently one of the technical leads at FiveStars in San Francisco. Daigo is a Ph.D. in Biomedical Engineering from Carnegie Mellon University. His research and development experience includes geometric algorithms, numerical optimizations, and scalable internet services. He has been a technical contributor in various industries from energy sector to consumer internet. 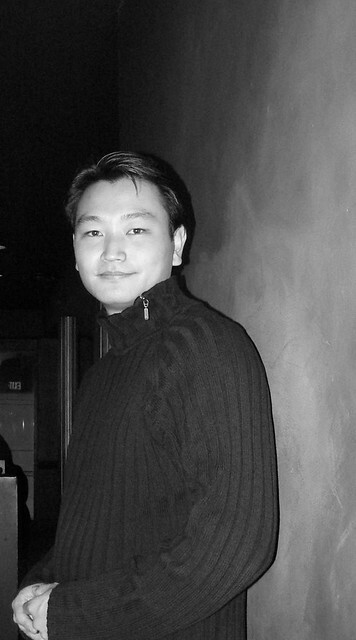 Daigo's passion is to deliver value-focused, end-to-end solutions rapidly by using lean and agile management techniques. He is a Certified Scrum Professional, and always loves to share his wisdom and practice with anybody. When he is not coding, he loves to read, write, and share anything from food to technology that enrich life. Last but not least, he is a calculated risk taker. He analyzes market of Forex, metal, and equity, and makes his bets based on rigorous risk calculations for a sustainable capital growth. He made a 852% return in a single bitcoin trade. He also ran marathon three times, and most importantly, he is a novice father.